If you are searching for the best Xiaomi Smartphone, in today's post you'll find two best smartphones that are already available discounted by Tomtop. The Redmi Note 4X is Xiaomi's best selling Smartphone. This handset comes with a Giant 4100mAh battery. The variant of the phone with 4GB of RAM and 64GB of native storage is currently on sale at Tomtop, it’s priced at $186.99 (27 percent off). 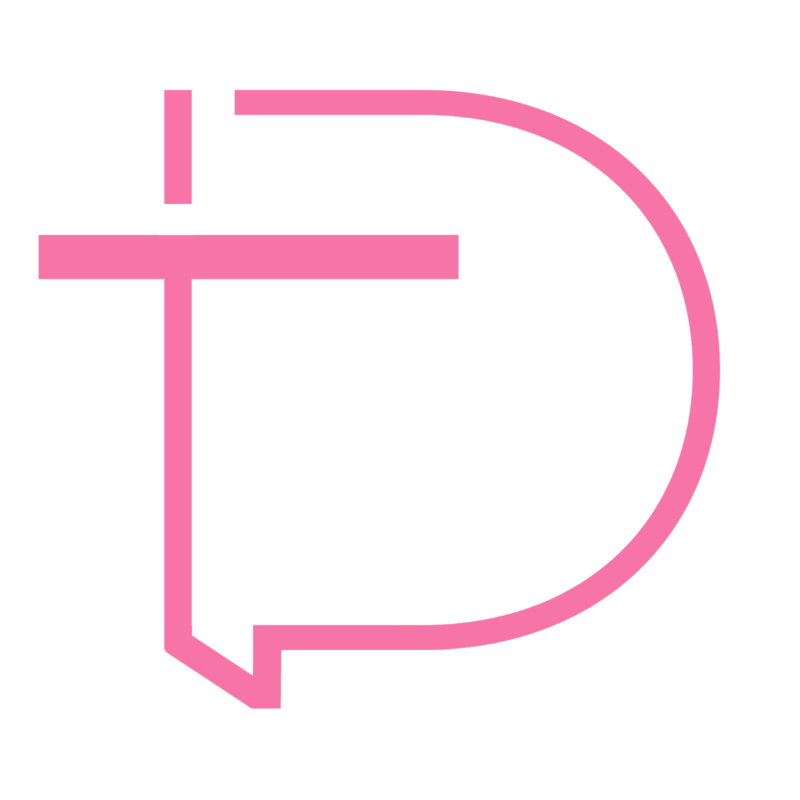 It is available in Pink, Black, and Gold color options. 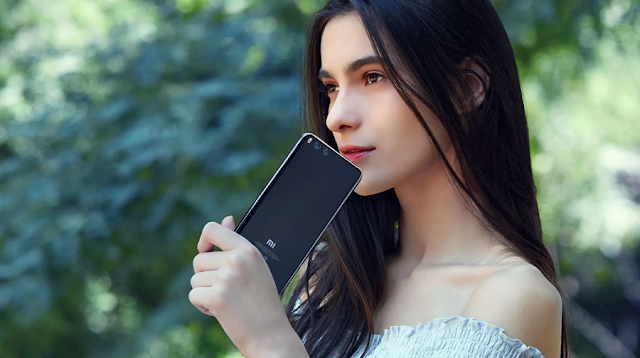 The Mi 6 is Xiaomi's 2017 flagship Smartphone, and the variant that is currently on sale at Tomtop comes with 6GB of RAM and 64GB of native storage. This handset sports Dual 12.0MP Rear 8.0MP Front Cameras, and it is fueled by the latest Snapdragon 835 Octa Core SoC. A 5.15-inch display with 4-curved glass body and stainless steel highlight frame design is also a part of this package. and the device costs $462.99 (13 percent off). 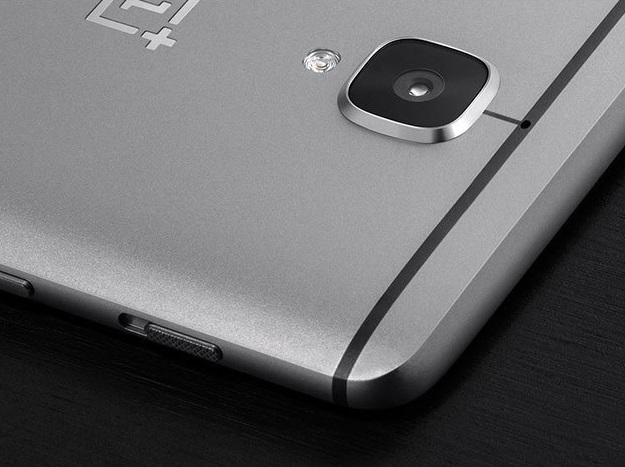 It has been few months since OnePlus 3 is available in the Market. 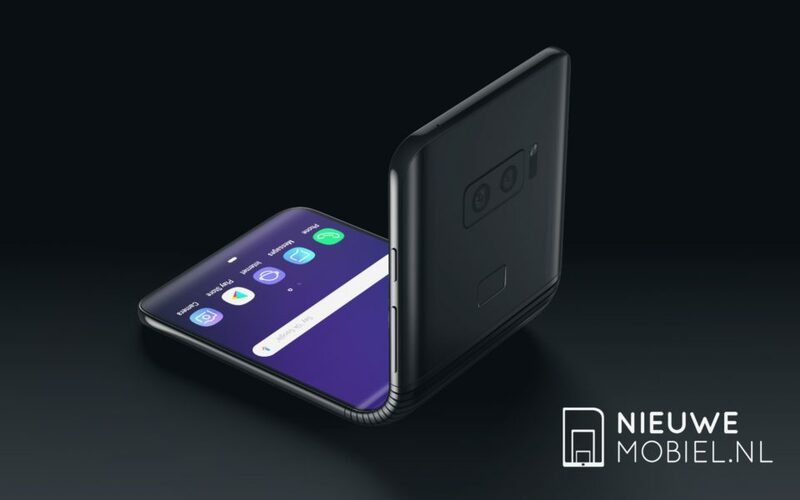 The Device was announced back in June, and has been sold much due to high demand. The OnePlus 3 is available in India via Amazon. Well, According to new OnePlus Promotional Offer, You can get upto 100% Discount On OnePlus 3 in exchange for old handsets. "The exact amount of cashback depends upon the condition of their current devices and subject to evaluation and approval by programme partner Cashify" said OnePlus. This offer is only available in Delhi, Gurgaon, Noida, Faridabad, Ghaziabad, Bangalore, Hyderabad, Secunderabad, Mumbai, Pune, Chennai, Chandigarh, Jaipur, Kolkata, Lucknow and Ahmedabad. 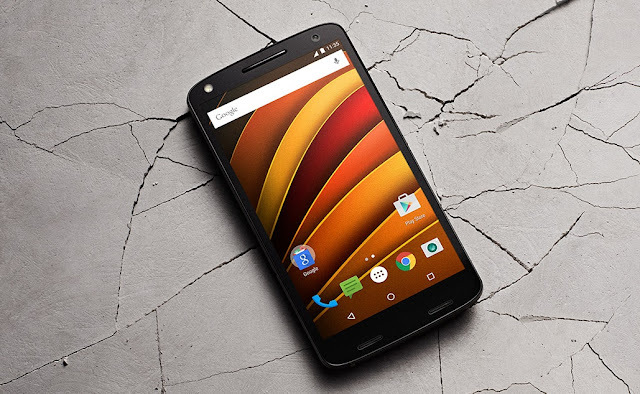 After Shortly making the Moto X Force , Moto G 3rd Generation and Moto G Turbo available on Amazon , Motorola India has finally brought approx all Motorola Devices to the e-commerce retailer . 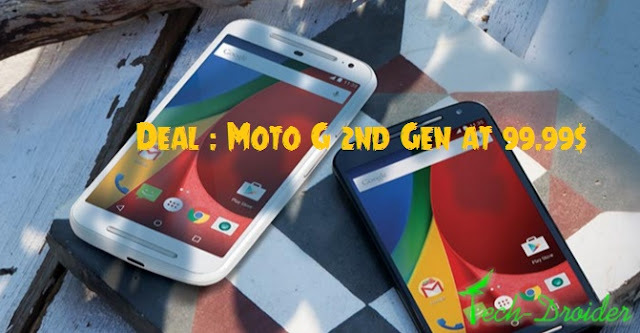 Now all the Motorola smartphones are available on Amazon , with discount offer's , The Motorola Moto E (Gen 2) 4G, Motorola Moto G (Gen 3), and Motorola Moto G Turbo Edition smartphones have Rs. 1,000 off while the Moto 360 has Rs. 2,000 off . In Addition to Amazon is offering additional 10 percent cashback ( upto 1500 ) on purchase from SBI Debit and Credit cards . So , Now Motorola Devices will be sold exclusively on Flipkart as well as Amazon . 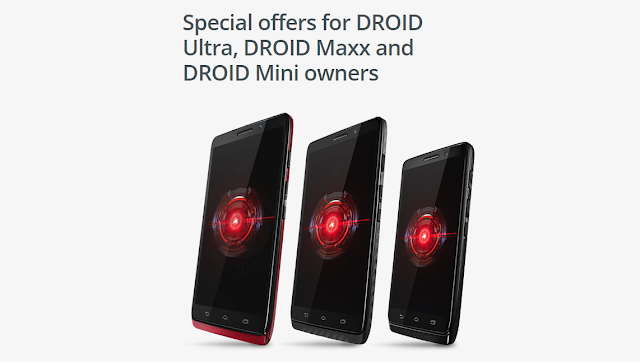 The Users can choose between the two e-commerce retailer while purchasing Any new Moto Device . If you are waiting to buy a new Moto Smartphone and want to get rid of your old Smartphone , this is the best deal for you . Get Motorola Moto X Style at Just Rs. 28,999/- ( 3000/- Off ) with Exchange offer up to Rs. 17000 . 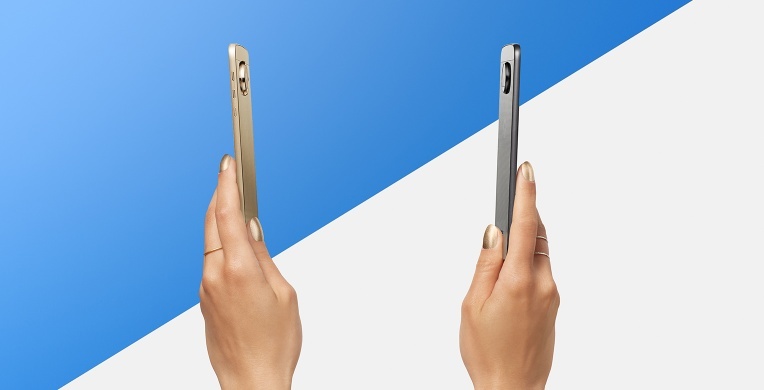 The offer is available on both 16GB as well as 32GB model of Moto X Style . 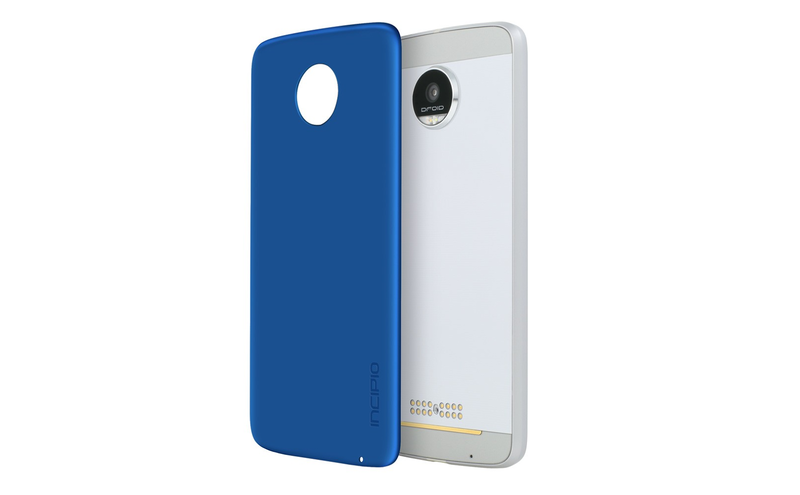 You can buy Moto X Style at Rs. 3000 Off and with Exchange offer from Flipkart . 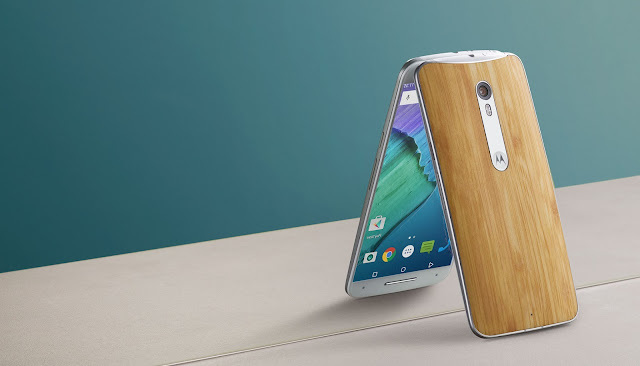 Moto X Style comes with a 5.7 inch Quad HD display . 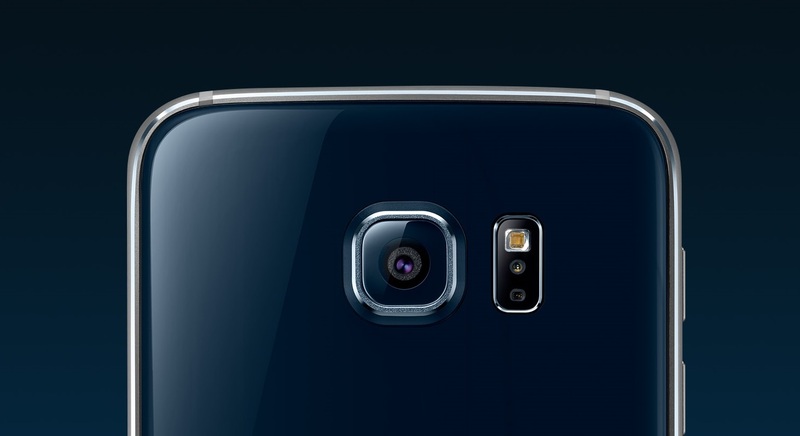 The Smartphone has 21MP Rear and 5MP Front camera . This Device comes with 1.8 GHz Qualcomm Snapdragon 808 MSM8992 Hexa Core Processor with 3GB Of RAM , The Smartphone is available in both 16GB and 32GB Model with expandable storage upto 128GB . Buyers of U.S. can now purchase the Moto X Pure Edition and get a Moto 360 Smartwatch for free from Motorola . The offer is only available for U.S Residents and to avail this offer you have to just buy a 64GB version of Moto X Pure Edition that cost $499.99 , without a contract . 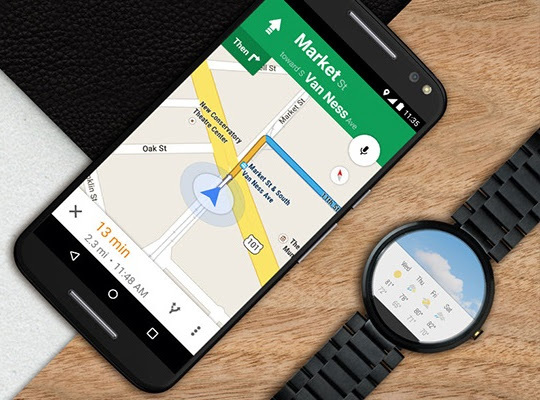 On purchasing Moto X Pure Edition the buyer will get a Moto 360 Smartwatch for free . Moto X Pure Edition comes with a 5.7 inch Quad HD display , the device is powered with hexa-core Snapdragon 808 processor and 3GB RAM . 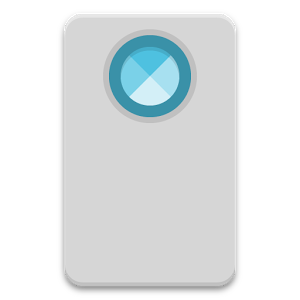 For now the device will come with Android 5.1.1 Lollipop out of the box , but it is upgradable to Android 6.0 Marshmallow . You can get Moto X Pure Edition with free Moto 360 from Motorola's Official website . Flipkart's is again going to Start "Big App Shopping Days" for Christmas sale that will last only for 3 days . The Sale will start from Tomorrow i.e 21st of December and will end on 23rd December . 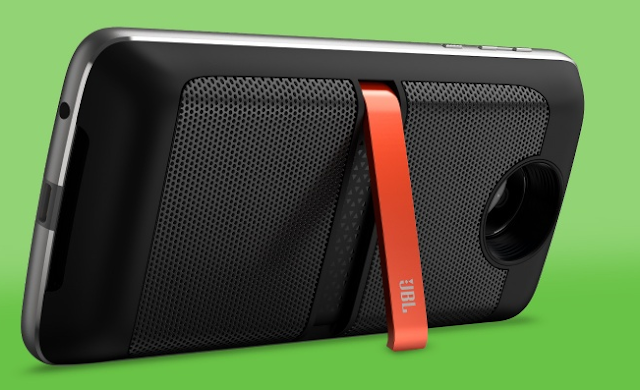 Motorola is again giving fans a chance to grab Motorola Products on this Christmas eve Sale ! 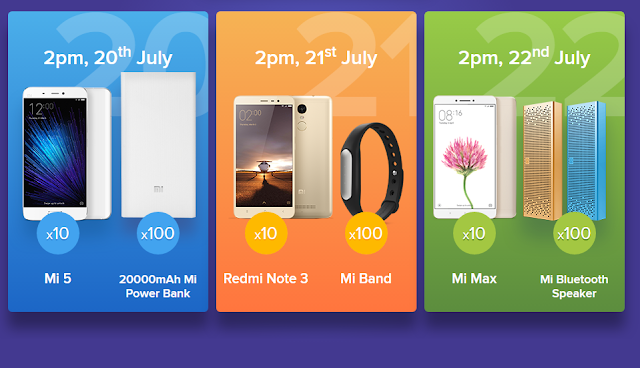 The offers will be available only on Flipkart Application . From Moto E to Moto X Style , Every Smartphone will be available with some offers ( Which includes Exchange and Discount offers ) . 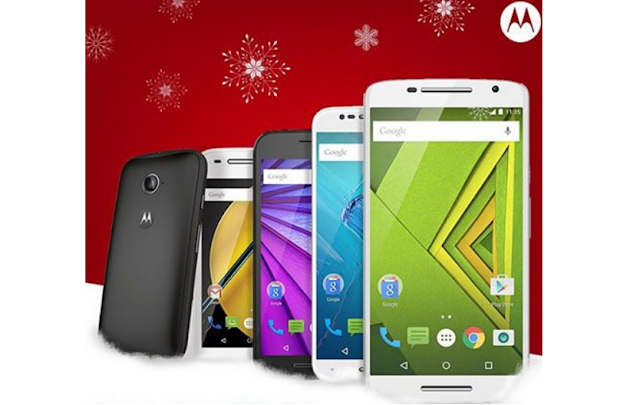 So , if you are going to buy a Moto Product on this Christmas eve ! Buy Now from below ! Motorola Moto G 2nd Generation is now available for 99.99$ only ( 6680 INR ) on Amazon . This Moto G 2nd Generation will come with 8GB ROM and is already Unlocked . Its a great deal to buy Motorola Moto G 2nd Generation just at 99.99$ . Although this deal will end on December 1 , after that the price will go to its original price of $179.99 . 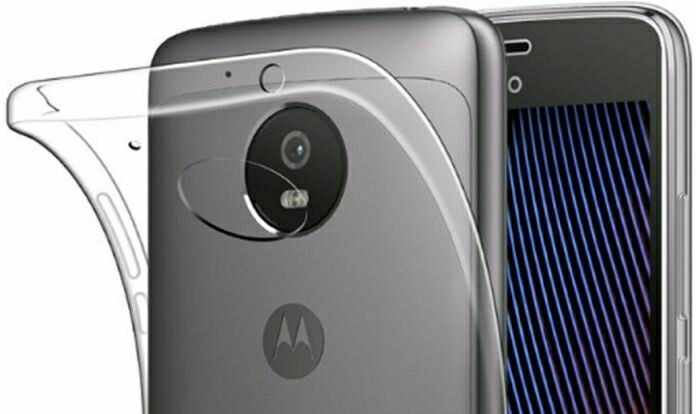 The all new Moto G 2nd Generation comes with 5-inch Hd IPS display that is protected by Corning Gorilla Glass , It has two stereo speakers . The rear camera is of 8 mp and Front camera is of 2 mp , This time Moto G has been alloted A Micro-SD card slot that has capability to extend memory upto 32 Gb . How ever Moto G comes with 16GB / 32GB internal memory . Moto G 2nd Generation has 1.2 GHz Snapdragon 400 processor and Has 1 gb of ram , which is quite good for Device performance . Moto G will come with android 4.4.4 Kitkat Out of the box and It will be updated to Android L as The new android version will be out . There will be many new features in the New Generation Moto G .